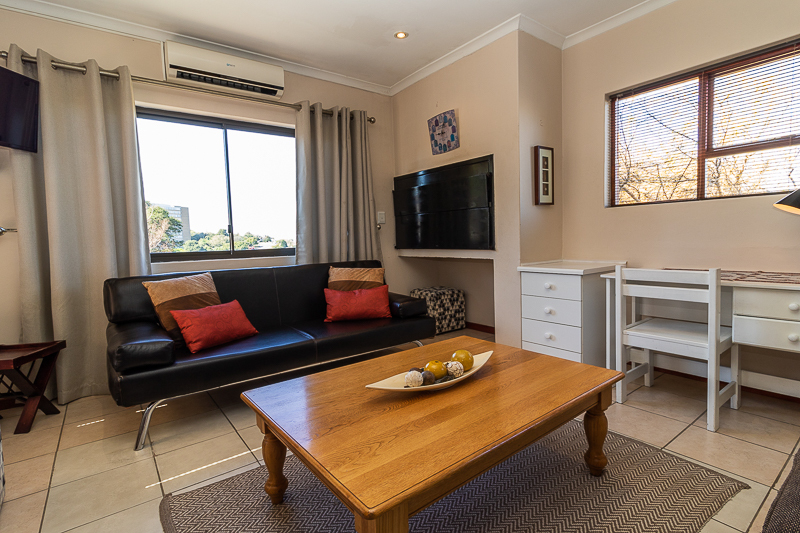 The furnished apartments at Tyger Classique Villas are comfortable, well-appointed and fully equipped, to meet every need of our clients. 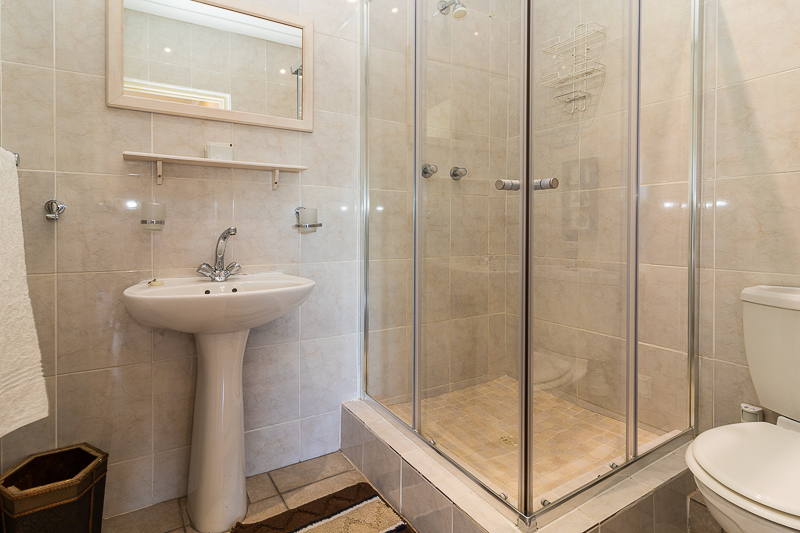 This unit is named after the respected composer, Bach. 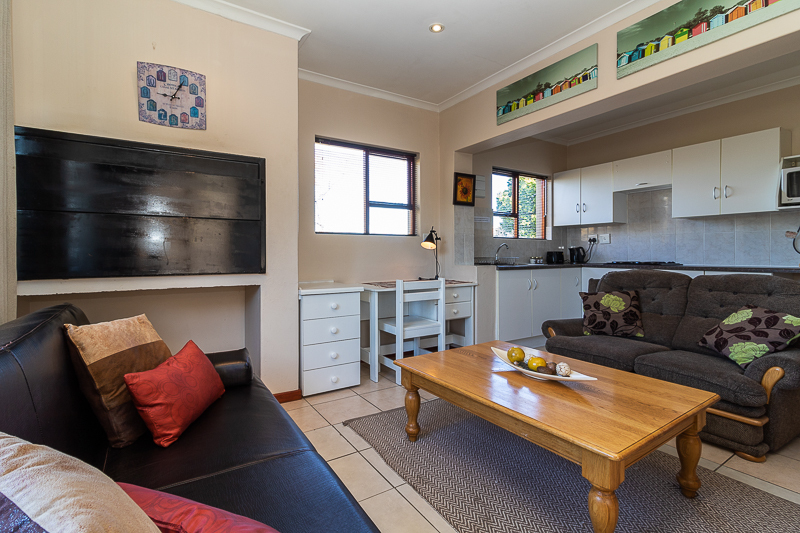 We have emulated his contemporary, innovative style by keeping clean lines and warm colours throughout the interior, with plush couches adding a touch of luxury. 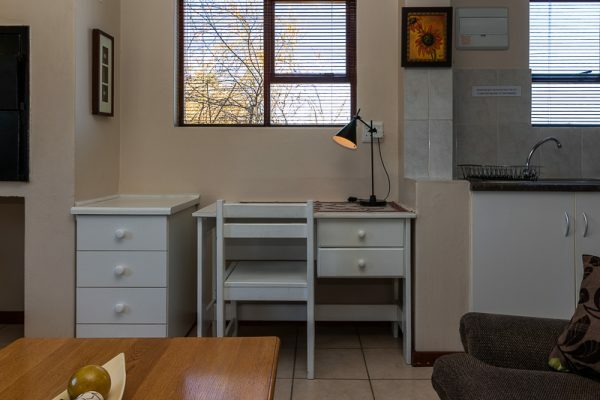 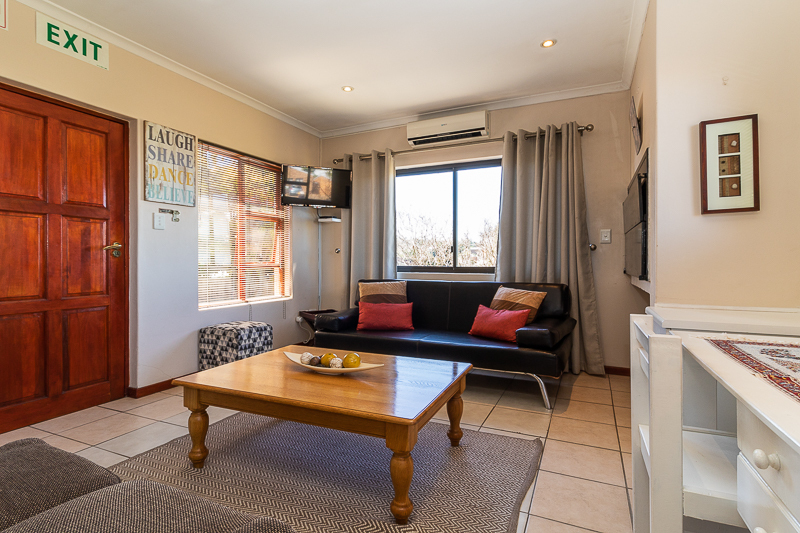 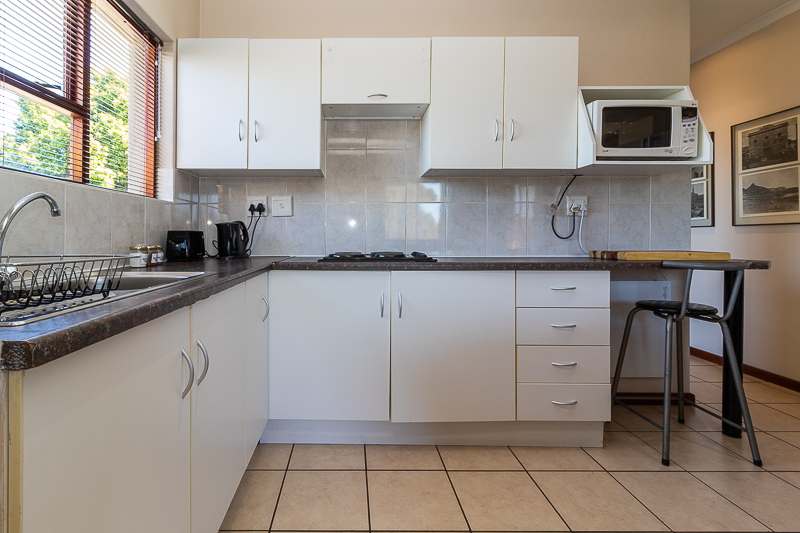 Our furnished apartments are centrally located in the beautiful suburb of Loevenstein, providing easy access to the N1 and N7 highways. 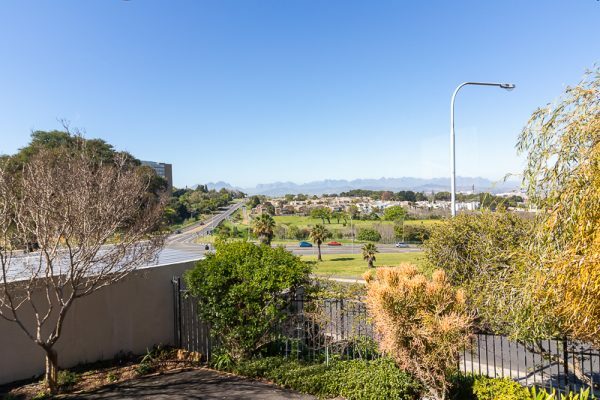 Tyger Classique is only minutes away from the City Centre, V&A Waterfront, beaches, Cape Winelands, Canal Walk Shopping Centre, Century City, Grand West Casino, numerous golf courses and Cape Town International Airport. 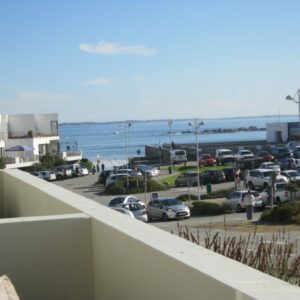 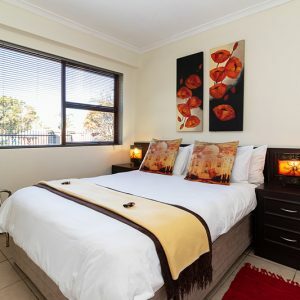 We are also efficiently close to all major shopping centres and hospitals. 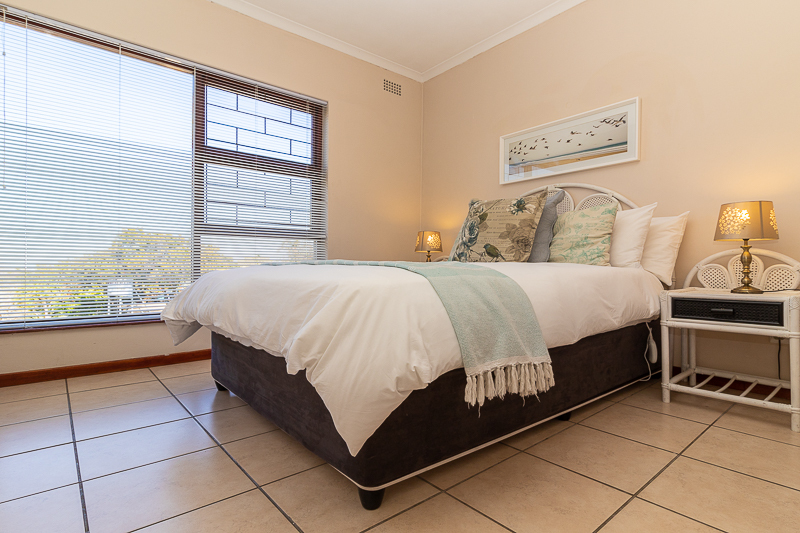 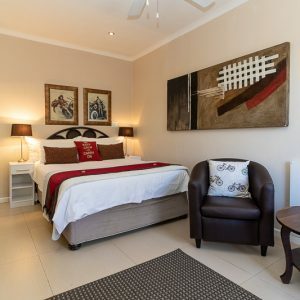 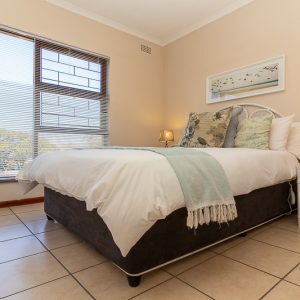 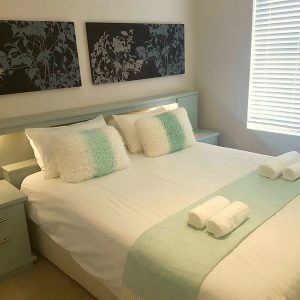 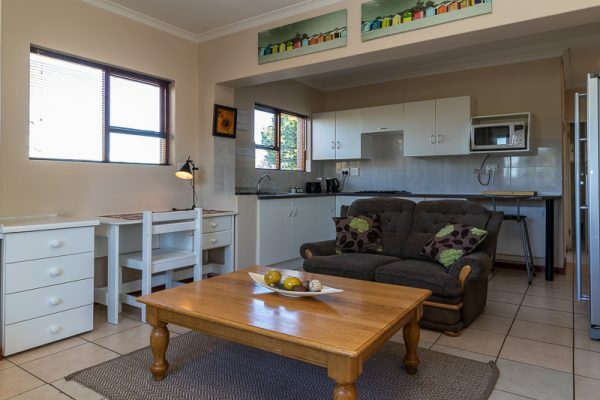 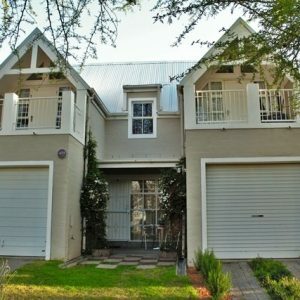 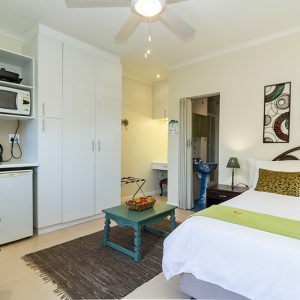 The Tyger Classique Villas furnished apartments are the ultimate solution for a comfortable, indulgent and affordable stay when visiting or staying in Bellville.